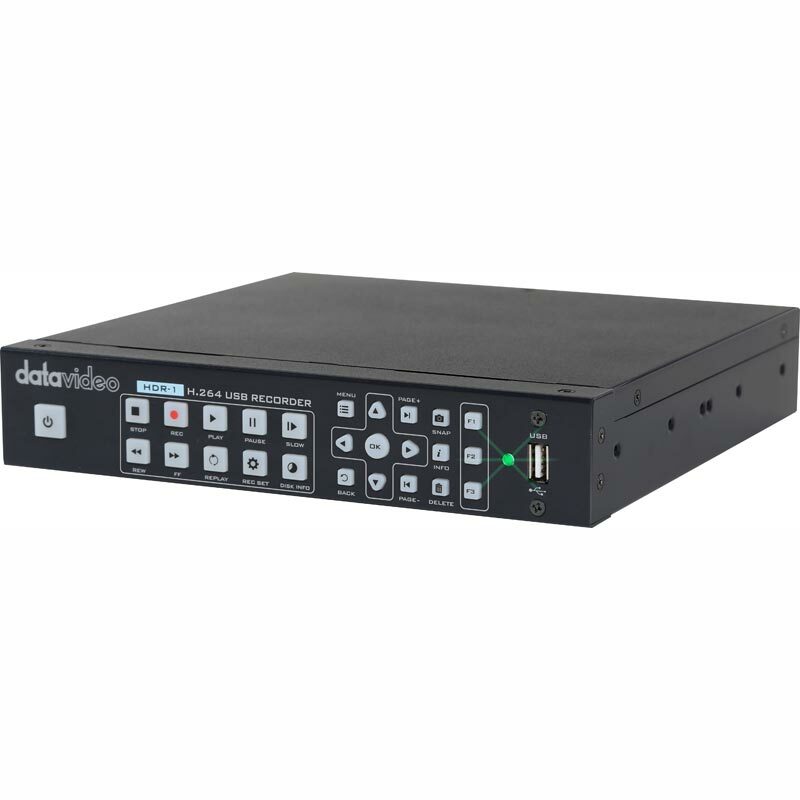 HDR-1 is a standalone Standalone H.264 USB Recorder / Player. 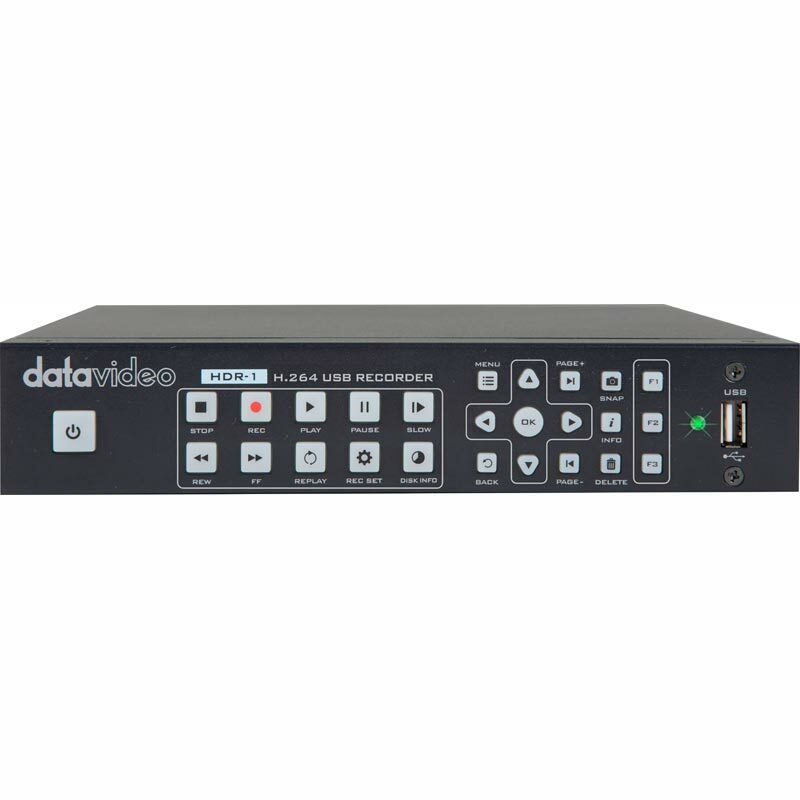 The unit supports MP4 (H.264+AAC) format video files and uses USB flash drives. One major advantage of the HDR-1 is the ability to use it independently of a PC. 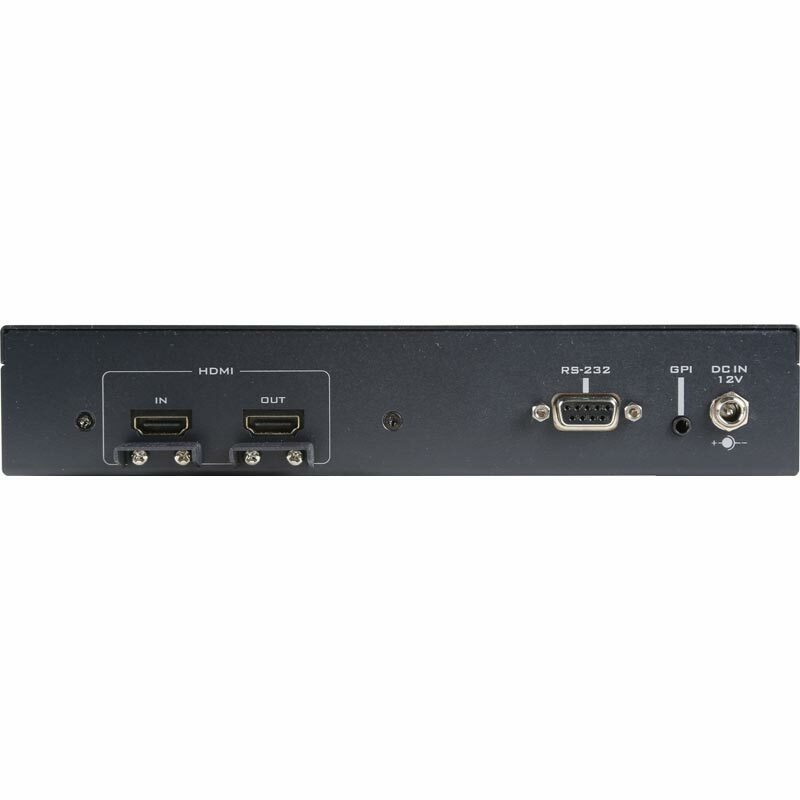 Simply connect the HDR-1 to an HDMI video source to record from a range of devices, including digital camcorders, game consoles, PC games (720p suggested) and more. Make all your favourite footage easier to save and watch.